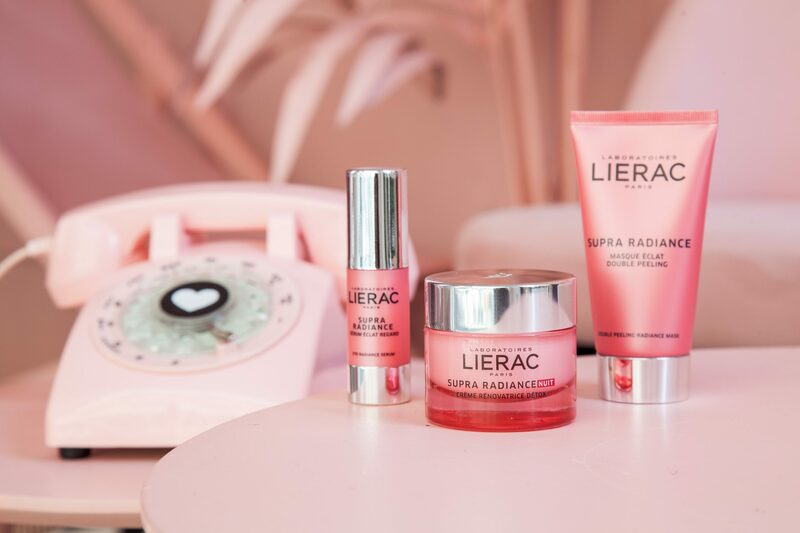 Special edition of the Millennial Pink Room for the Lierac Beauty Run 2018 ...Read More. 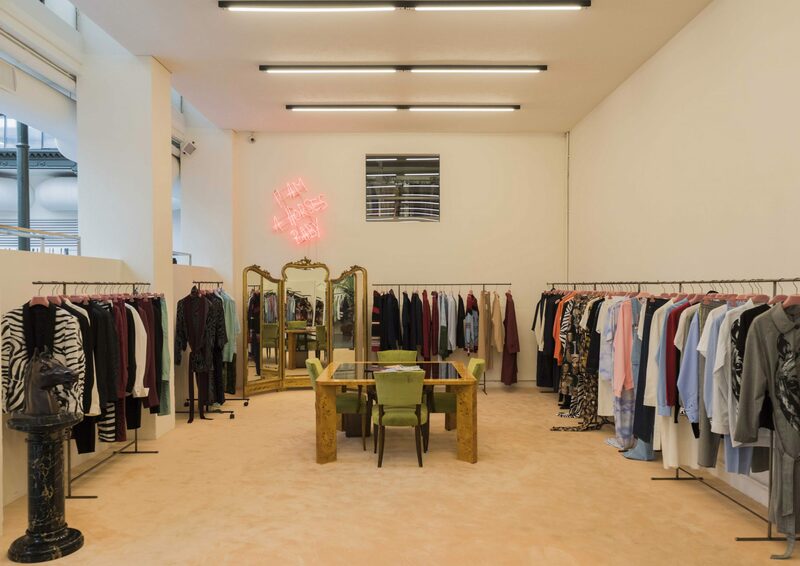 Showroom project for Robert Cavalli’s brand TRIPLE RRR S/S 2019 collection ...Read More. La design week è terminata, ed è stato semplicemente fantastica! 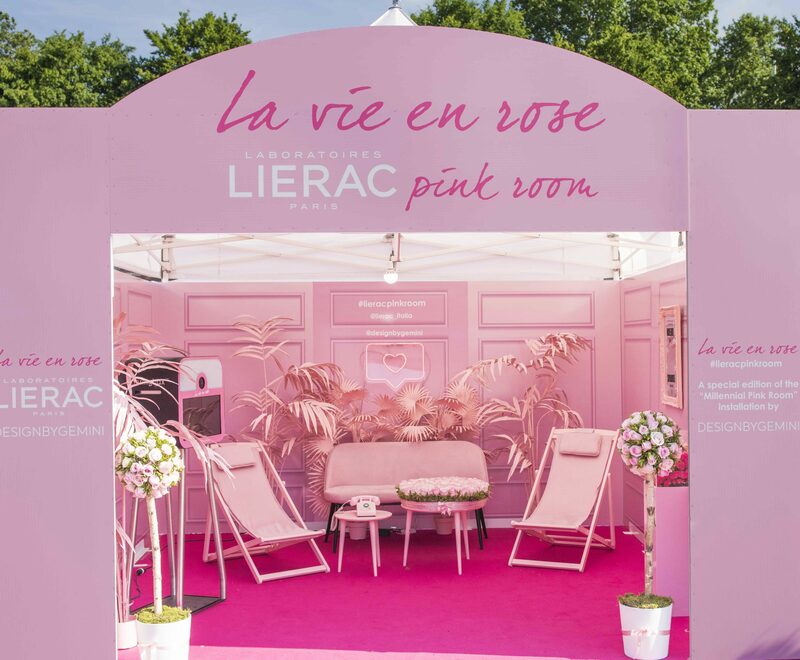 Quest’anno abbiamo creato la nostra installazione “Millennial Pink Room”, in cui il protagonista assoluto è stato il millennial pink, colore più amato e condiviso sui Social Media: un progetto “a prova di Instagram” che si rivolgesse alla generazione Millennials. Abbiamo creato una stanza tutta ...Read More. 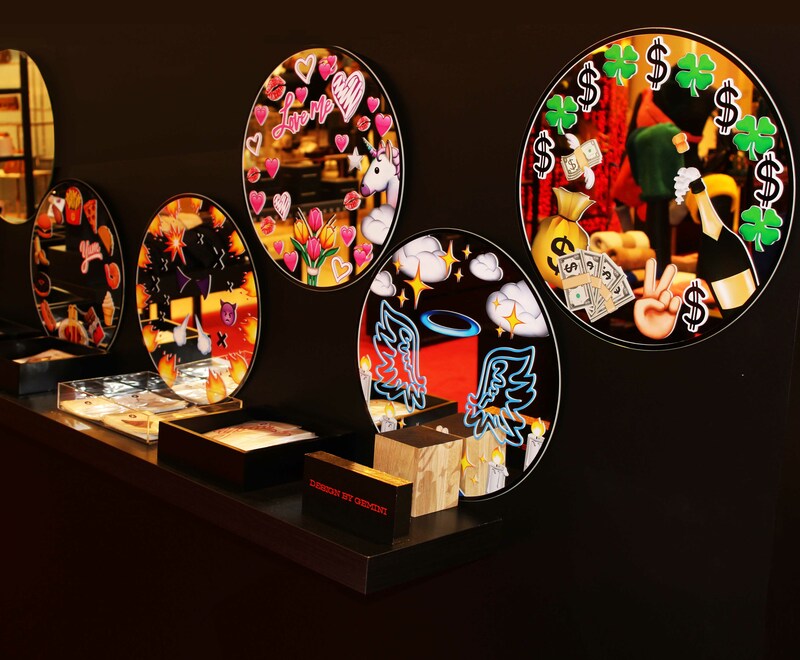 Design project for Les Petits Joueurs Pop Up corner at Galeries Lafayette ...Read More. 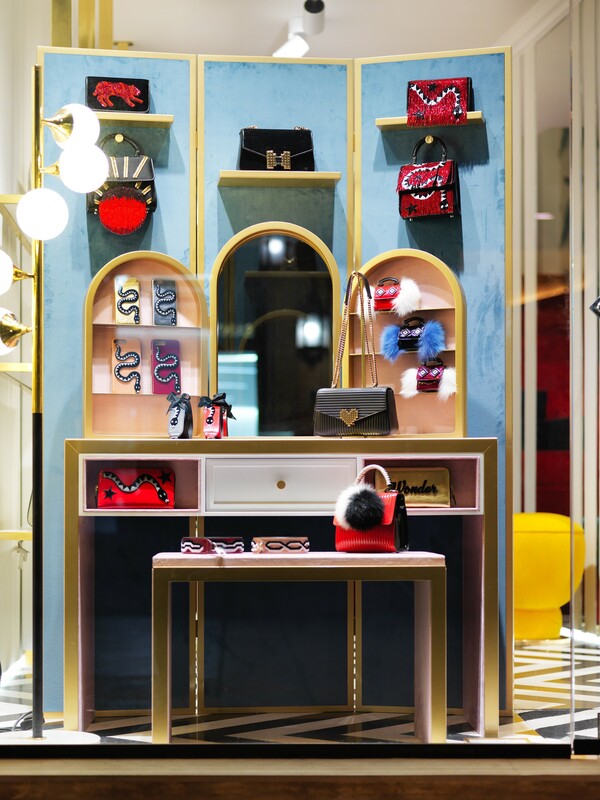 18DesignByGemini Vanity Set window project for Les Petits Joueurs flagship store in Florence ...Read More. 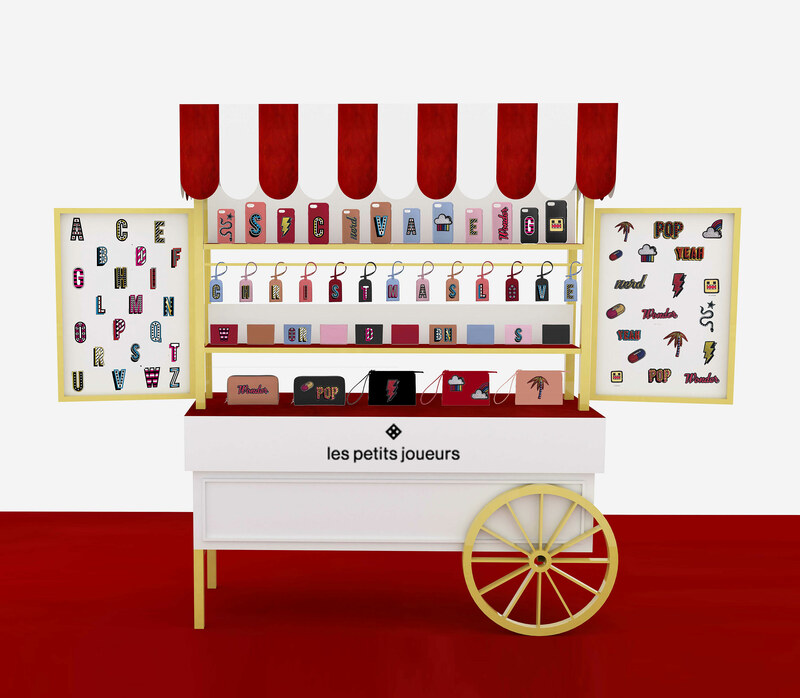 Christmas Cart Pop up for Les Petits Joueurs Customization Project RINASCENTE, Milan SAKS FIFTH AVENUE, Miami SAKS FIFTH AVENUE, New York NO ONE, Moscow REEL DEPARTMENT STORE, Shanghai LPJ FLAGSHIP STORE, Florence ...Read More. 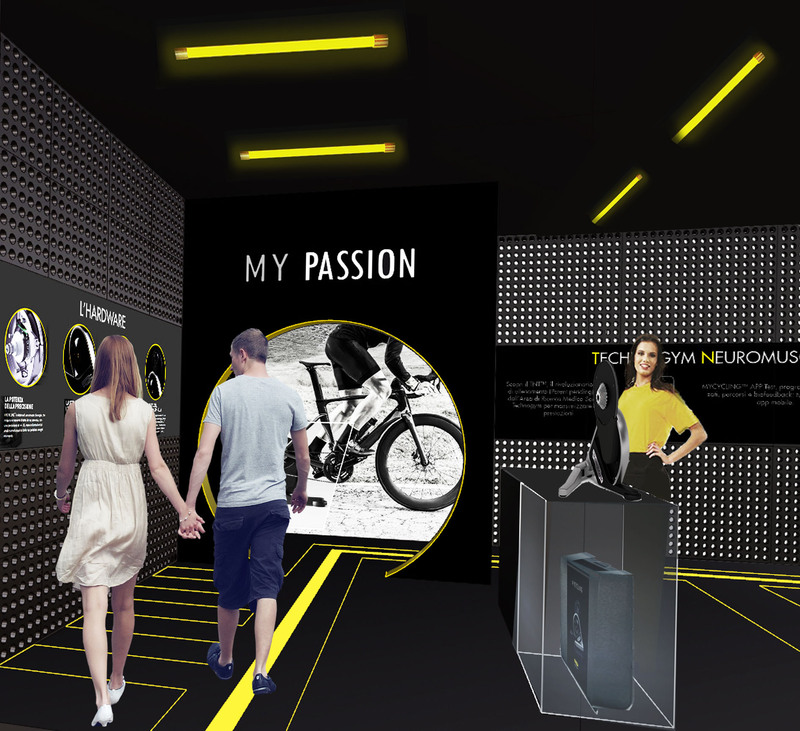 The project consists in an itinerant and promotional stand for “MYCYCLING”, a new indoor cycle training product by Technogym, world leading company in the wellness and fitness field. It was commissioned to us by MK Eventi, the events agency in charge of “My Cycling” itinerant events all around Europe. The client wanted a project ...Read More. 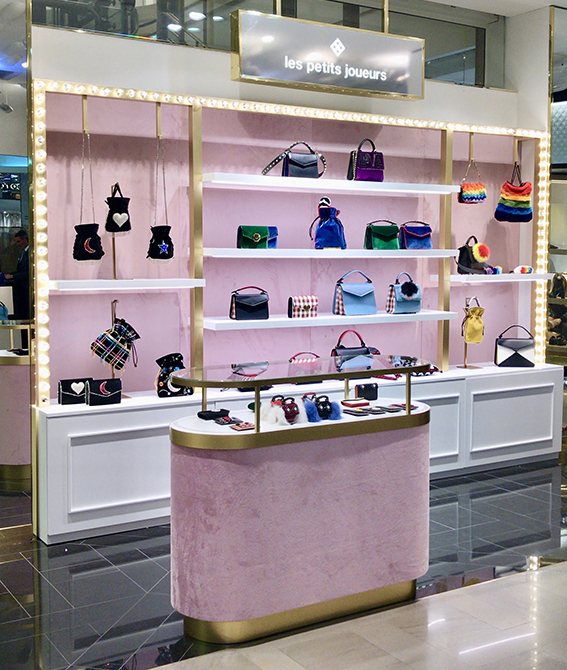 DesignByGemini lands in Paris❗Our #mirroroftheday collection ➕Bespoke project are now available at the unique department store Le Bon Marché ✨ @lebonmarcherivegauche DesignByGemini lands in Paris❗ ???????? Our #mirroroftheday collection ➕Bespoke project are now available at the unique department store Le Bon Marché ✨ @lebonmarcherivegauche ...Read More. 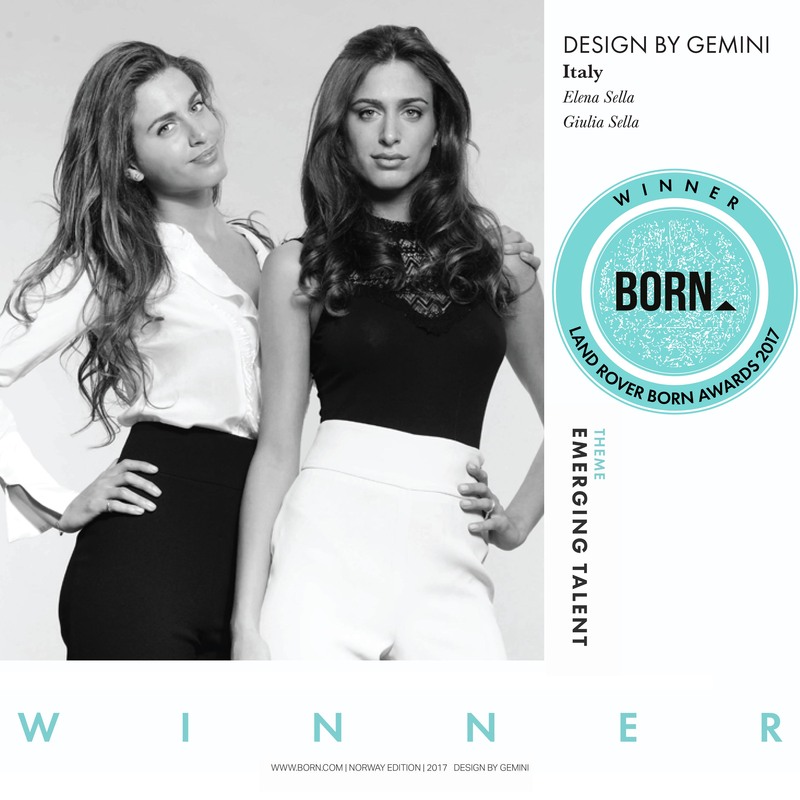 It was a great honour to receive the Land Rover Born Award 17 as emerging talents, it’s such an important recognition! We really enjoyed a lot being a part of the 7th edition of the Land Rover BORN Awards, it was an unique and unforgettable experience. The awards take place every year to bring ...Read More. Set Design for “Les Petites Joueurs” FW18 campaign ...Read More.